Missed this game coming back from Boston, unacceptable result. I won’t waste words like we wasted chances last night. Able to overcome mistakes AND a referee for a job done. After completing the Beardsman’s Tri-Force (Combs, Brush, Scissors), we have a lot of options on where to go next, should we be interested in taking our beards to the next level. We can do this with various types of products to maintain them to look and feel good. Danny Ward taking a knee to pay his respects to our dead defense. Well, that spells the end of one competition our youth could have used to develop. How many more times are we going to have to point out our defensive shortcomings until we adjust the system? Today at 12 pm EST a new line of The Beard Baron’s Private Stock goes on sale. Capulet will be a new scent blend featuring sandalwood and bourbon. 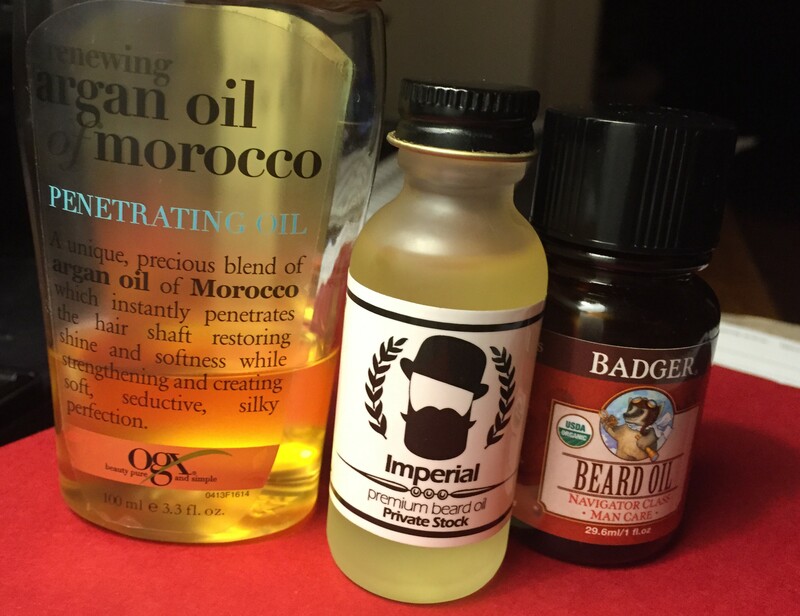 The Private Stock line is a limited release* and will be available in premium beard oil, balm, wash, and mustache wax. OSR: Today I learned there are people who don’t think this foul should have resulted in a red card for Sadio Mane.